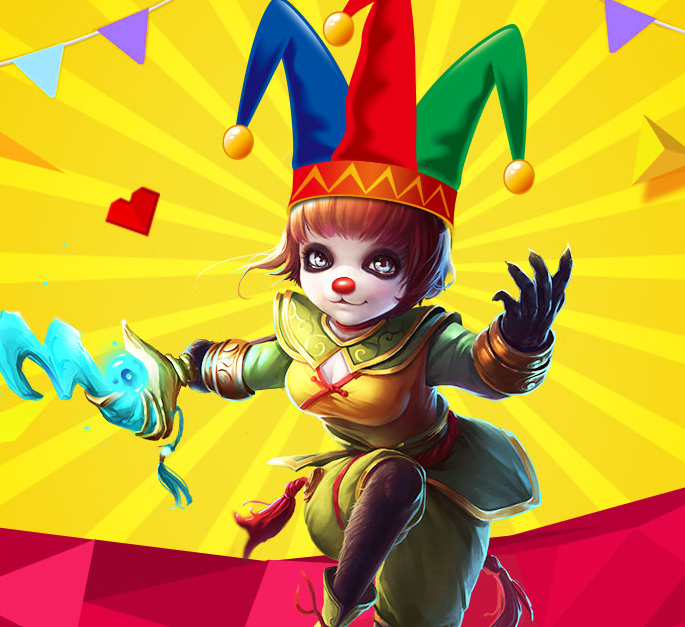 Taichi Panda Official Forum • View topic - [Event Submissions] Ji the Jokester Pranks! All submissions for the Ji the Jokester Pranks! event may be made here. This thread will be heavily moderated, only compliments and submissions will be tolerated. Please be sure to read all the rules and information in the original post. If your submission is valid, you will be eligible to win prizes! 1. Submit a picture, video, or screenshot with an explanation of what the prank was! 2. 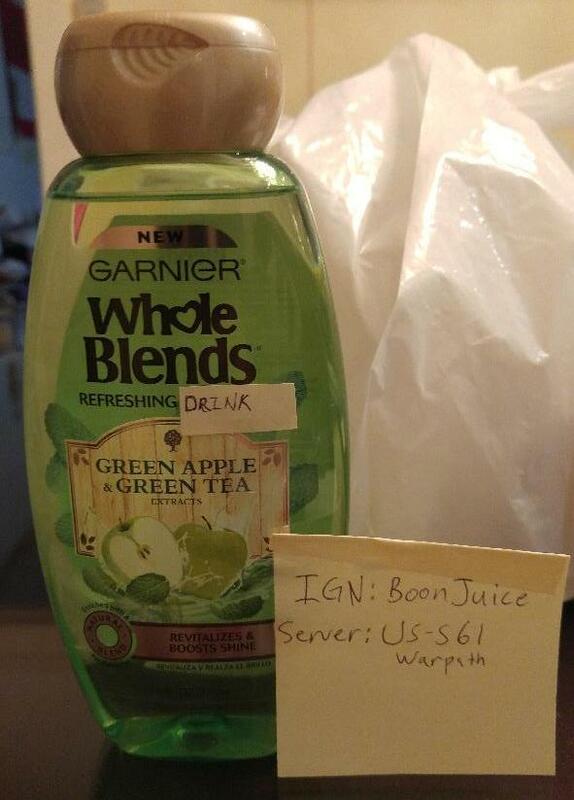 Every submission must include a placard of your IGN and Server clearly visible! 3. If you submit a video, you must upload it to Youtube (can be unlisted) with IGN and Server in description. 4. If you submit a picture of screenshot, you must explain what happened in it! - All submissions must include your IGN and Server somewhere on the picture itself or video description! Remember to follow our rules and requirements when taking pictures (and stick with our Code of Conduct policies!). As long as you’ve got that, feel free to get creative! Remember, we want family friendly pranks. Do not harm anyone, or put anyone else in harms way! This is an example of the double criss cross! You get your friend to hold the bowl of water against the ceiling which means they can't leave or else they drench themselves when the bowl falls right? But the prankee becomes the prankster when he catches the bowl and splashes his friend! 2. Upload your entry here! 3. Must have a physical placard with your IGN (in-game name) and server on photos, in the description for videos. You may write it on the picture. Your entry is NOT valid without this step. Can you out prank Ji the Jokester? Re: [Event Submissions] Ji the Jokester Pranks! Last edited by Simonas on Sun Apr 10, 2016 5:01 am, edited 1 time in total. In the house of a friend or girlfriend, put talcum powder on your hair dryer and hide to see what happens .... funny! Last edited by JHONWINCHESTER_TAICHI@HOTMAIL.COM on Sun Apr 10, 2016 6:08 pm, edited 1 time in total. Replace the word "shampoo" with the word "drink", so someone would think it is a green tea drink.